Today I had a long chat with a colleague, Larry, who, like me, has worked in the maintenance field for a long time. We got on the topic of new technology—specifically the Industrial Internet of Things (IIoT) and the Big Data that comes along with it. I chuckled because Larry likes his colorful analogies. But I also saw his point. And when you're on that roller coaster, there’s no going back. What’s Changing in Maintenance Management Software? Back when I started in this field, maintenance and facility management software provided features that focused on work order management and preventive maintenance. You heard companies identify their products with terms like Computerized Maintenance Management System (CMMS), Computer Aided Facility Management (CAFM), and Enterprise Asset Management Software (EAM). As software development and Internet technologies have matured though, the industry is converging. A new term was coined—which you’ve likely already heard, or you will soon. It’s called Asset Performance Management (APM). APM refers to the care of equipment, facilities, vehicles, and/or tools—anything physical that needs to be maintained. 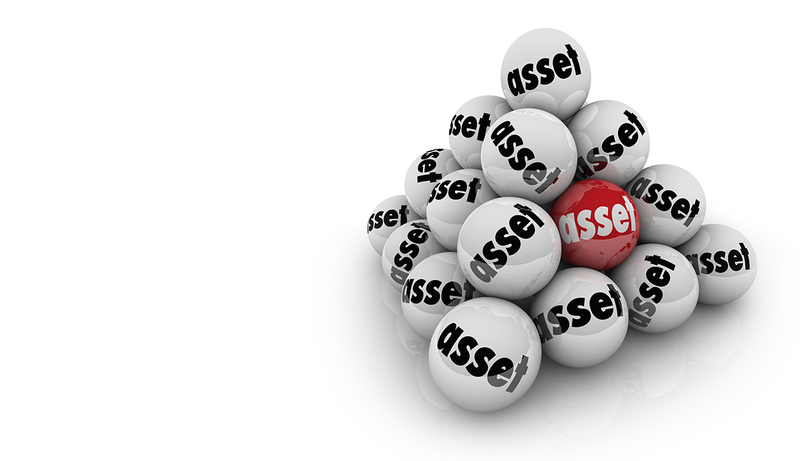 The main purpose of APM is improve the performance of assets so they can continue to work in their intended function. It’s taking maintenance to the next level, where it’s easier to spot problems before they occur or identify ways to make your operations more productive. Naturally, APM is closely linked with another business philosophy—data-driven management. As we gain more access to asset performance data (temperature, pressure, viscosity, etc. ), managers can make decisions based on facts, instead of assumptions or hunches. Maintenance managers sometimes express wariness when new technology—and new terminology—are adopted. But today’s competitive marketplace means this is not the time to ignore these changes. The tipping point is here, my friends. As Larry would say, you’ve got to get on the roller coaster to ride. Do you have questions about asset performance management? How are you preparing for our field’s tipping point? Leave a comment below or contact me.